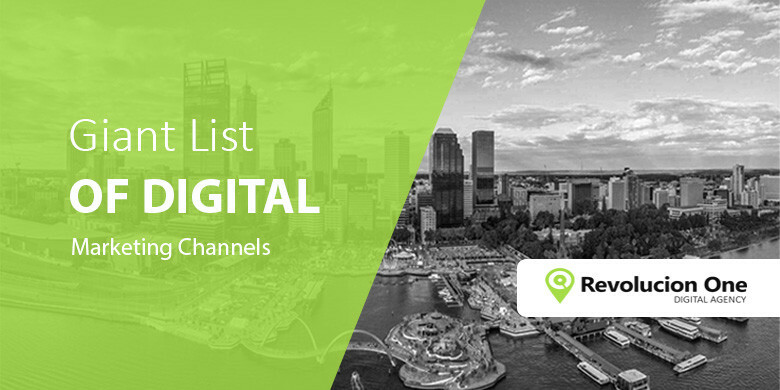 When looking on the web we couldn’t really find a list compiling all the different digital marketing channels, so we decided to put together our own list of digital marketing channels that businesses can employ to generate them leads and sales. 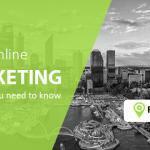 Marketing is an extremely broad area which can overwhelm individuals and businesses. Choosing the right marketing channel will not only help you put together powerful marketing campaigns but more importantly generate you sales. We will continue to add to the list over time while also writing articles for each specific digital marketing channel on how it can help grow your business. Digital marketing has really taken off since Google came online in 1998. Google opened up new and exciting doorways in regards to what could be achieved in marketing strategies. In fact, you can say Google Single handily changed the internet giving users the ability to access information at will. Over the years this need for connection has brought about new mediums like social media with Facebook being one of the huge players not only connecting users all over the world but helping business connect with their customers. If your business is not implementing any type of digital marketing strategy, we hate to be the bearer of bad news but you will struggle to run a profitable business and outsell your nearest competitors. Our humble advice, get on board and don’t get left behind because digital marketing is vital for your business. Without further a due, here is our list of digital marketing channels that you should be utilized at some point in time to grow your business. Wow, there is a lot to get your head around. If you’re new to digital marketing it can be overwhelming and quite challenging just to pick one particular form of digital marketing, let alone implement a digital marketing strategy. Our advice when choosing a digital marketing strategy is to understand your business, products, services, target audience and their demographics thoroughly. Knowing what makes your business different and the value your business brings to the marketplace is important in developing a digital marketing strategy that converts. Your potential customers are doing their due diligence before making a decision to buy, so it’s very important that you have a game plan as to why they need your product or service instead of your competitors. Once you collected the right information, you will be able to choose the appropriate digital marketing method that’s going to bring a greater Return of Investment (ROI). If your business has ZERO presence online, then the first area you need to address is a website showcasing how brilliant your products and services are before implementing any other digital marketing strategy. A website provides a strong foundation, as your centralized hub. 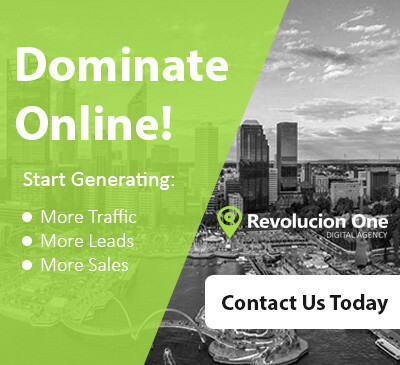 The methods mentioned above are digital marketing channels that enable your business to attract a targeted audience to what you’re offering generating leads and sales. We would like to know your thoughts on our list. If you believe we’ve missed anything, please let us know in the comments.